A residential learning community - domestic and international students are paired as roommates, and students participate together in the Global Science Leadership Seminar. 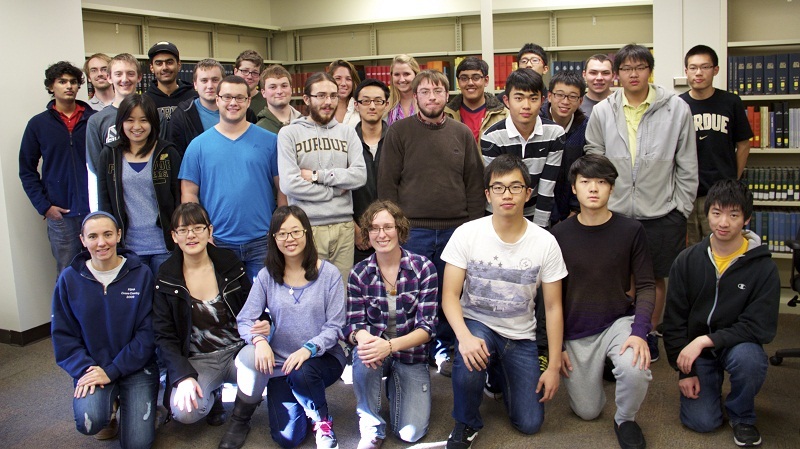 Upper class mentors support first-year students as they integrate into Purdue, the College of Science and their major. Participants develop their global competence by increasing their knowledge of the world as well as deepening an awareness of their own cultural perspectives.